Join our community for a Christmas Train Village Display, Gift Sale and Holiday Baked Goods Packages. No charge to see the trains. Donations accepted. Bring the whole family! 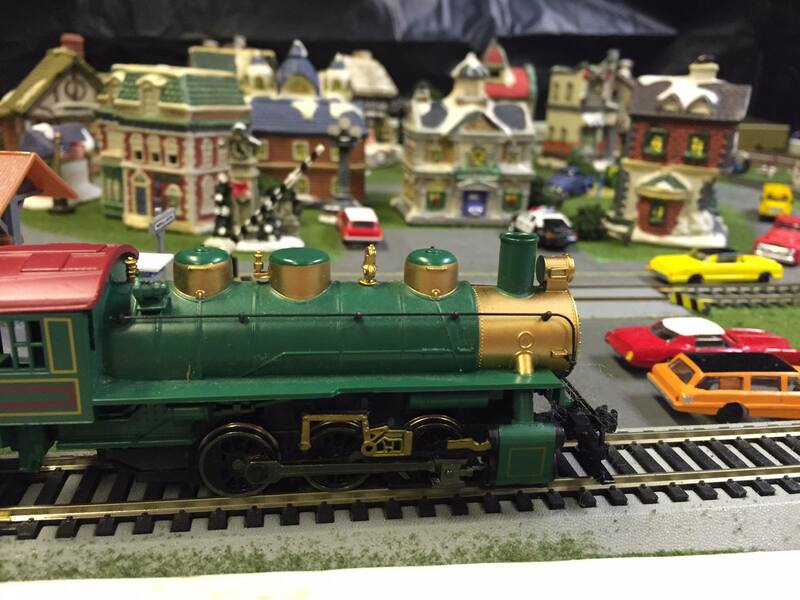 You can view the trains at the St. Michaels Community Center from 10 a.m. – 3 p.m. on December 9 and 10.